Have you ever noticed the stages kids go through have cutesy nicknames to describe what they’re like? For us, the terrible twos were actually not so terrible. The threenager stage? That one brought all kinds of sass and about did me in. But neither of those hold a candle to the fournado. 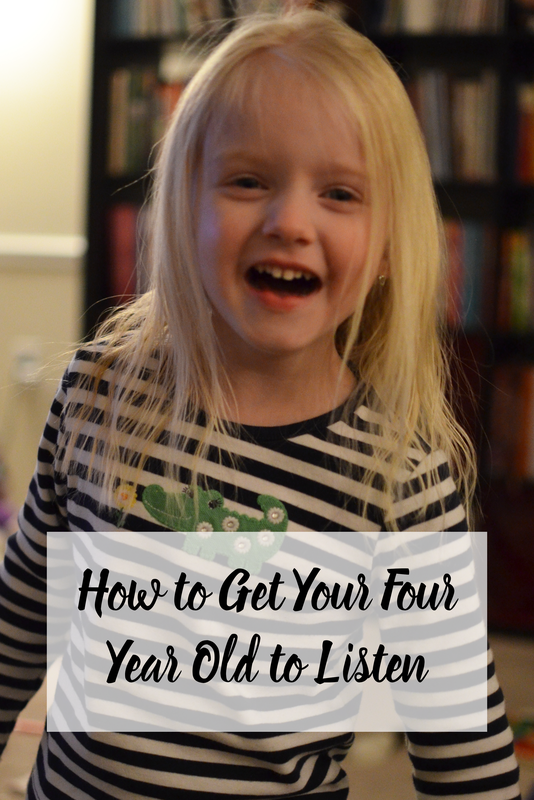 If you have a four-year-old, you know what I’m talking about and if you don’t….you guys, four is just a whole new world. There’s sass and independence, sweetness and snuggles. Sometimes Abbie goes from one extreme to the other in about 5 seconds, and she doesn’t always make sense. It’s frustrating, but it’s so important to hold it together in those moments. 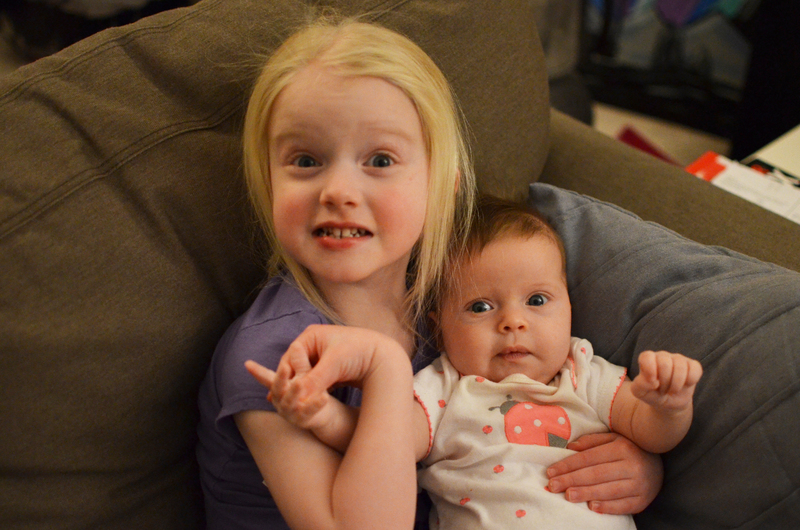 In our trial and error since Abbie has turned four, we’ve come up with a few things that work for handling those outbursts and crazy moments… and if you’re here, I’m guessing you need them too! Allow them independence and responsibility where you can. Abbie is probably the most independent kid I know, and telling her what to do often gets us nowhere. She wants to do it herself, and she wants it to be her idea. 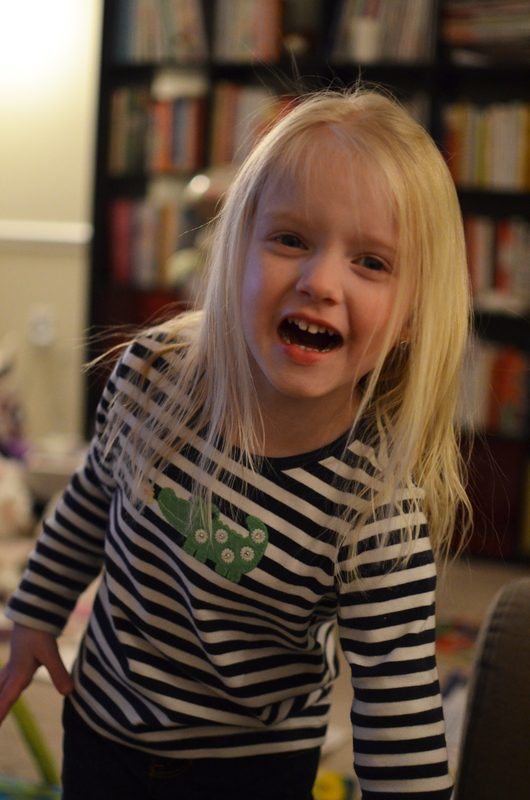 So our approach has changed – instead of telling her to wear a certain outfit, we let her pick between two. When she hasn’t eaten enough dinner, it’s 3 bites or five bites. I give her jobs to do to help me with things – get the syrup out of the fridge, feed the cats, etc. These are all things she cares about, so she’s much more likely to do them with a little direction, choice, and responsibility. Get on their level. I read this in a magazine once and it makes so much sense. It means to physically get on their level so you can make direct eye contact. If you look your kids directly in the eye, it makes a huge difference – they can look straight at you, and they feel more important since you’re taking a moment to pay attention to just them. There are moments when Abbie is not listening to anything I say, but once I get down to her level she’s much more likely to pay attention to what I’m saying. Give them one on one time. This one has been hardest for us lately. When Abbie is acting out, it is nearly always because she’s looking for attention – negative attention is still attention. When Chris and I take the time to spend time with Abbie one on one, her entire attitude changes. This past weekend, I took Abbie to the grocery store and left Ella home with Chris, and her behavior was infinitely better the rest of the day. It doesn’t have to be anything extravagant to make a difference. 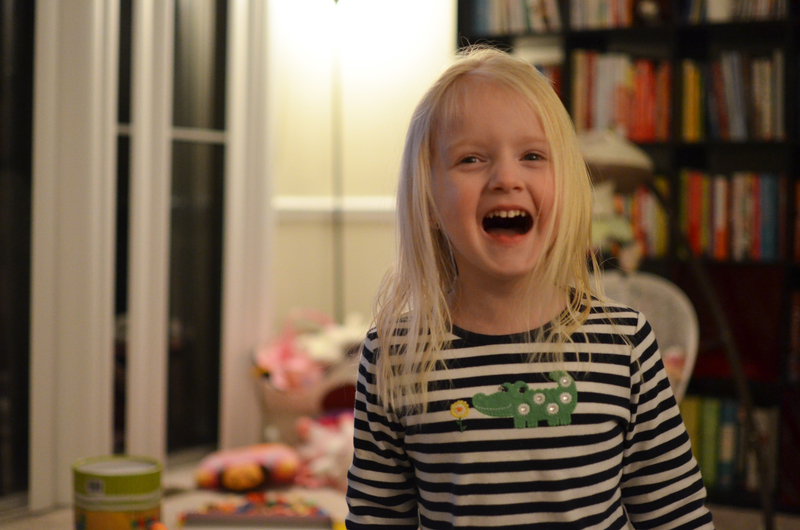 Four-year-olds just want to be with you and have your full attention. They just want to know they matter. Be firm. Do not be afraid to say no to your four-year-old! I say no to Abbie all the time… and she’s a better kid for it. If the answer is no, no amount of whining is going to change my mind and let Abbie get her way. If it’s time to do something and she won’t, she gets a few warnings before I take action. Four simple things to help handle the crazy that is four. They don’t always work, but they definitely help! Any other tips for handling four-year-olds?